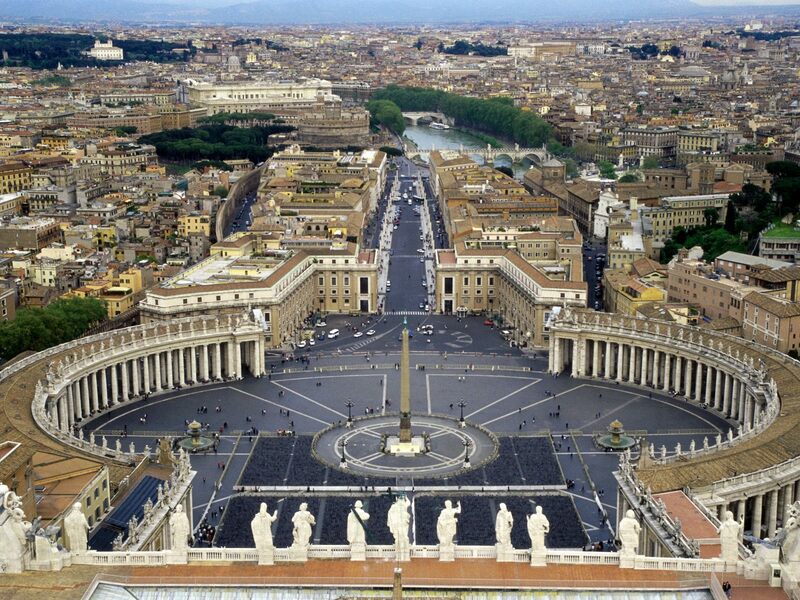 To experience the Vatican City is one of the most incredible feelings in the world. The Vatican City (or Città del Vaticano, in Italian) houses one of the most famous churches in the world – Saint Peter’s Basilica. To most, this place seems very self-explanatory (the church is located in Vatican City (within Rome), you go there, and see the church) but in all actuality it’s not like that. There are tricks of the trade that most people miss when allotting time to see this city. More often than not, travelers make mistakes along the way that costs them time, money, and just a bad experience.